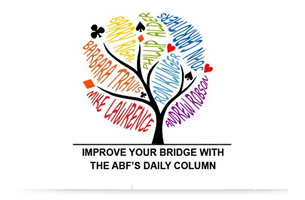 The Player Liaison Committee was established by the ABF Management Committee in 2003 to act as a contact between that organisation and the bridge playing public. It is the duty of the PLC to gather the opinions and criticisms of member players and Affiliated Clubs and to make recommendations to the ABF on the basis of these opinions. Consequently any feedback concerning the efficiency of ABF administration should be voiced to this body and can be done so on the Player Liaison Form below. If you have feedback to send to the Player Liaison Committee on any matter please complete the form below.